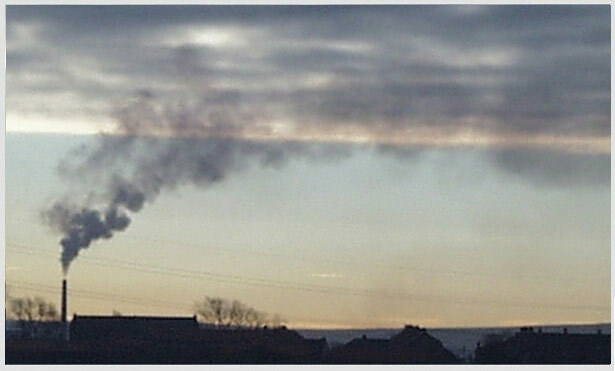 We are MCERTS accredited environmental scientists and chemical engineers specialising in stack emission monitoring, air quality monitoring and in situ particle size analysis. For more information on the services we provide and how we can help your business please contact us. To ensure compliance with permitted levels. Measurement of all particulate, liquid and gas contaminants for regulatory compliance and assessing abatement plant efficiency. Particle size measurement of smoke, fumes and aerosols containing microscopic solids and droplets.